Thank you for checking out Earthwoods official website. Unlike many custom high end door companies, we are located right here in Kansas City MO. This gives us the ability to serve you with the utmost attention to detail. You can come check out our new location just north of the river, or if it is easier for you, you can check out some of our work here, on our website. 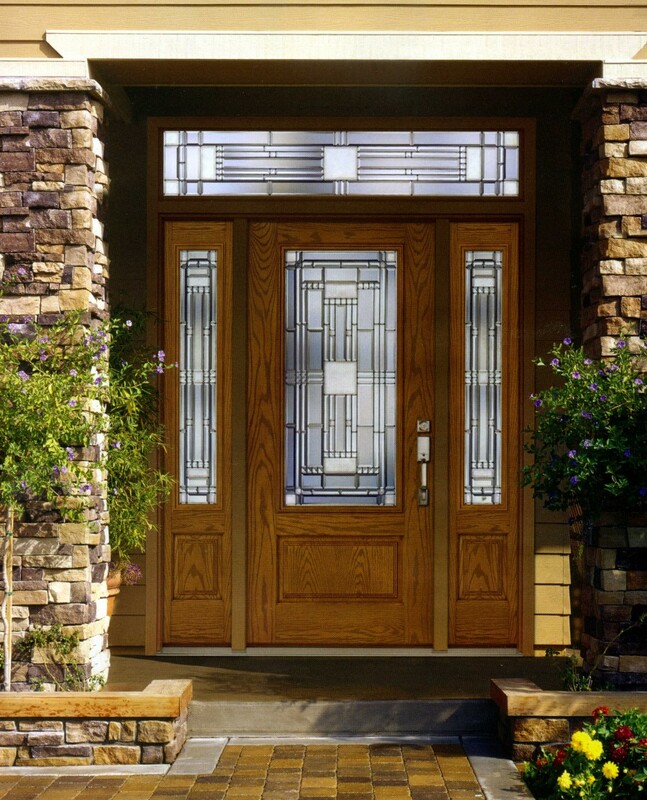 Our main goal in business is to provide our clients the best custom and hand finished doors not just in the Kansas City Area, but throughout all of the midwest. 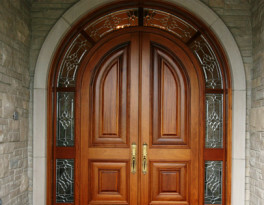 Earthwoods has been building the finest quality custom doors in the Kansas City area for quite sometime now. 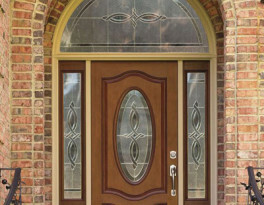 Every door that you order is customized according to your preference. We hand stain each door that comes from our shop. 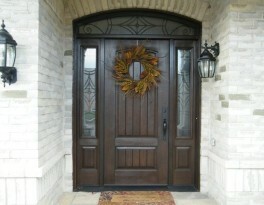 There truly is a difference with the custom work that we provide at Earthwoods. You can count on that. 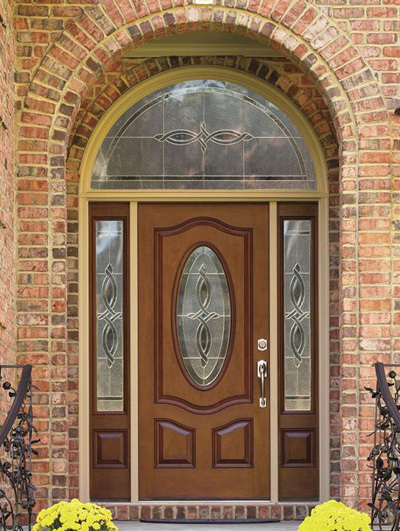 Our goal is not to just present our clients a beautiful front door, we want to make sure it is the best entry door for you and your home. 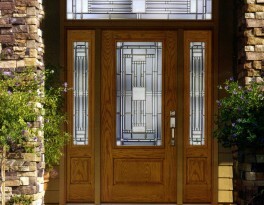 We at Earthwoods customize some of the most beautiful hand crafted, yet affordable entry doors in the area. 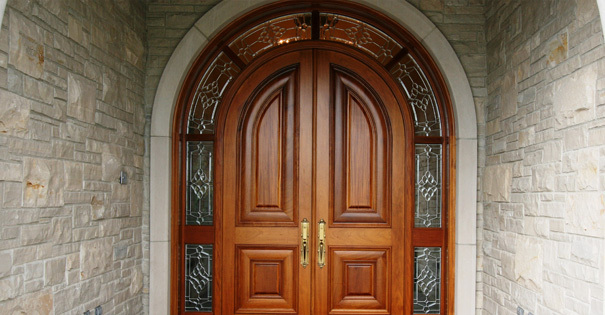 Most entrance doors are manufactured by a factory in another country made by God knows who, and only last for a short period of time. 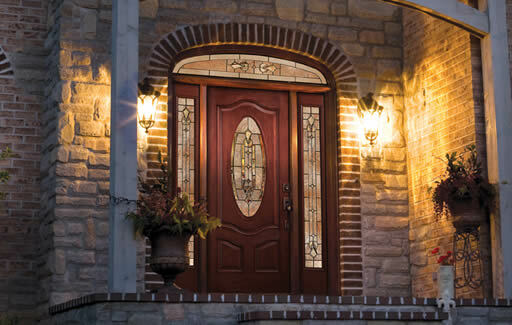 We at Earthwoods take great pride in only dealing with the finest distributers here in the United States and finish and customize our doors here in Kansas City Mo. 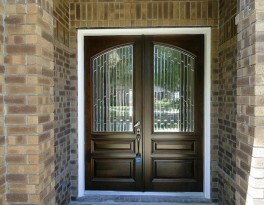 The attention to detail is obvious, and we take great pride in that. 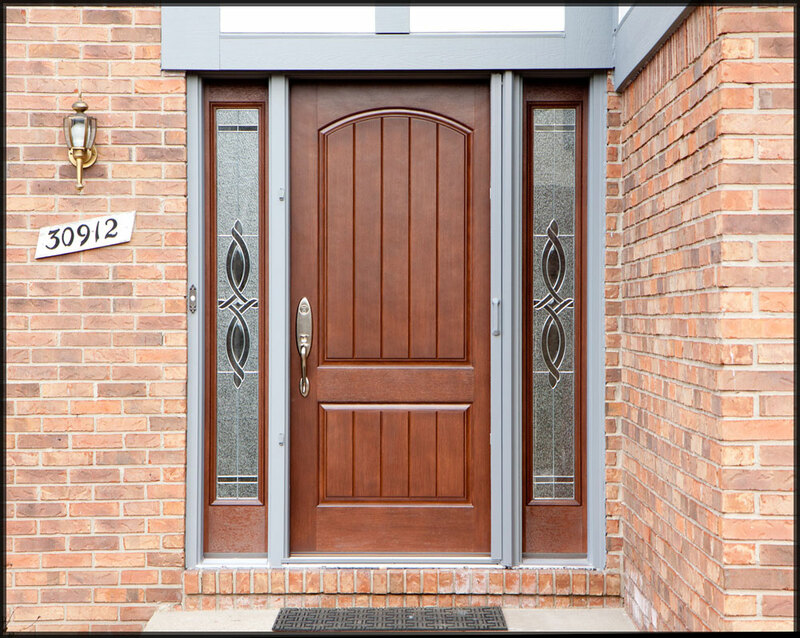 Our entry doors and custom doors are not only some of the best you can get, we at Earthwoods do everything we can to make it affordable as well. 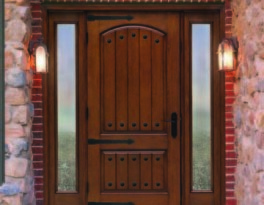 Earthwoods, giving you the door of your dreams. 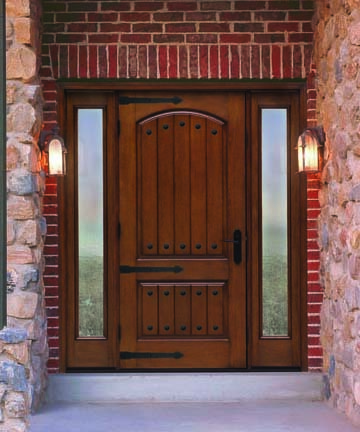 At Earthwoods, We Take Pride In Making Sure That Our Craftsmanship And Service Exceeds Your Expectations ! We offer the one thing you'll never get from the big box stores...that is service Before and After the sale. 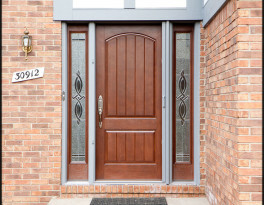 If something is defective about the door you buy from us, we'll give you service and problem resolution instead of a phone number for the factory. We have a shop on the premises for cut-downs, special sizes, and pre-hanging. We sell Interior and Exterior doors, Wood and Metal Doors, Solid-Core and Hollow-Core doors, French Doors, Fire Doors; just about every type of door you can imagine. We Love What We Do! 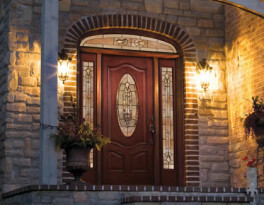 We have proudly served Kansas City and the surrounding area for over 35 years and greatly appreciate the loyalty and support of our customers. Thank you KC for making us one of your favorite local businesses!